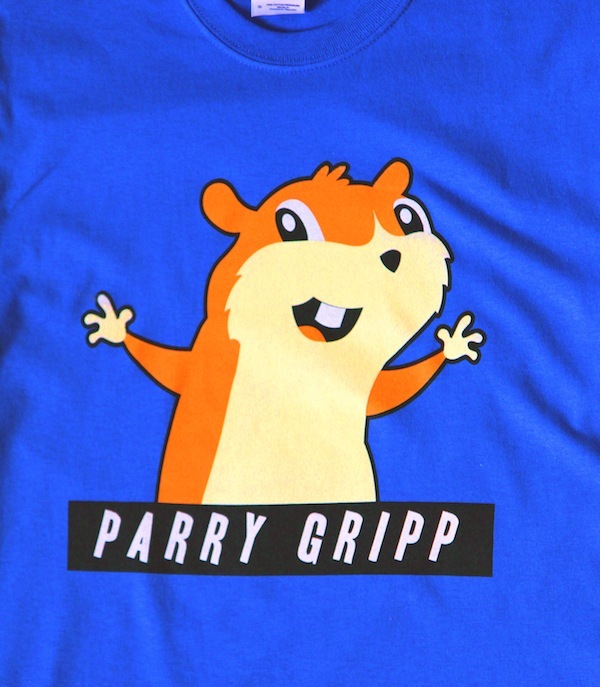 Parry Gripp Merch Store | The Official Place To Spend Money On Parry Gripp Merch! 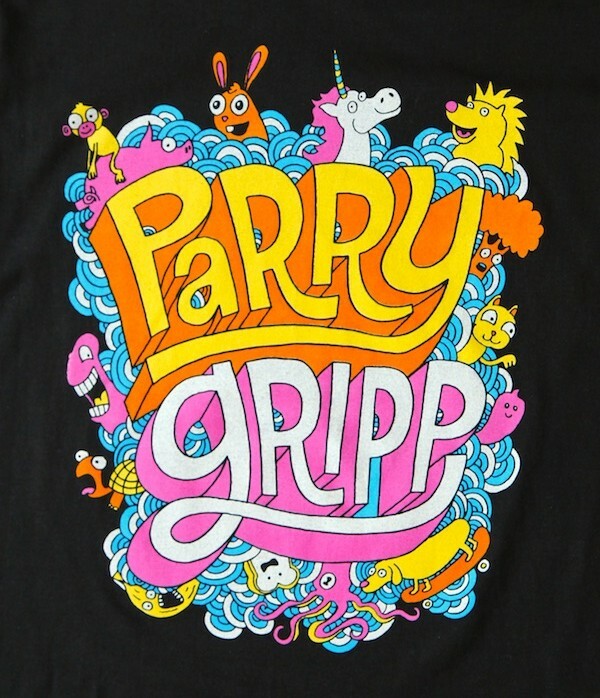 Parry Gripp Classics – Black Adult T-Shirt – NEW! Overweight hedgehogs, skateboard riding weiner dogs, space unicorns, and baby monkey’s going backwards on pigs! All of the Parry Gripp classics in one shirt. Available only in ADULT (XL/L) sizes. Small, Medium and Large are sold out. Blue Hamster Shirt – NEW! Yeah! When I first saw you on that T-shirt, I new you were no ordinary hamster! 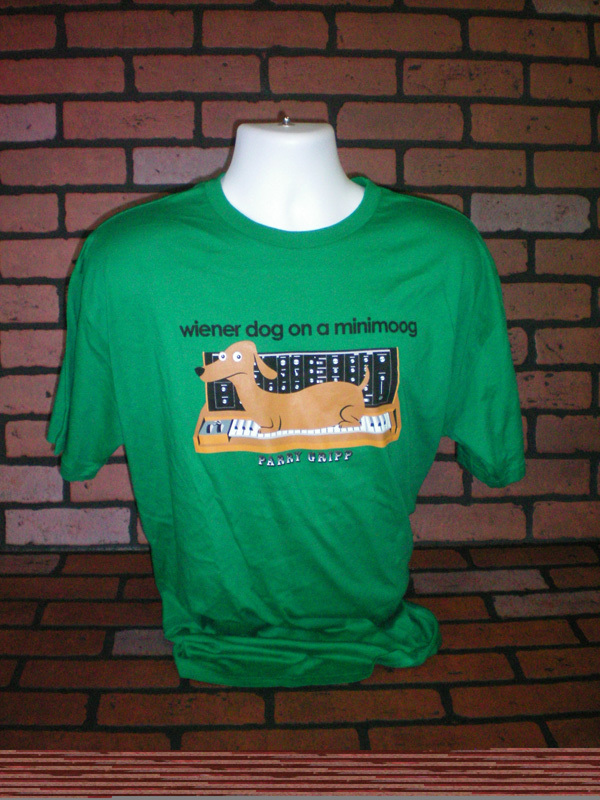 Parry Gripp – Wiener Dog On A Minimoog T-Shirt is fun. Available in 2 colors, light blue and green. Very limited quantities. If the size and color will not add to your shopping cart, it means we are sold out of that combination. The women’s XL is 17 inches from armpit to armpit. The men’s XL is 24 inches from armpit to armpit. If the size and color will not add to your shopping cart, it means we are sold out of that combination. 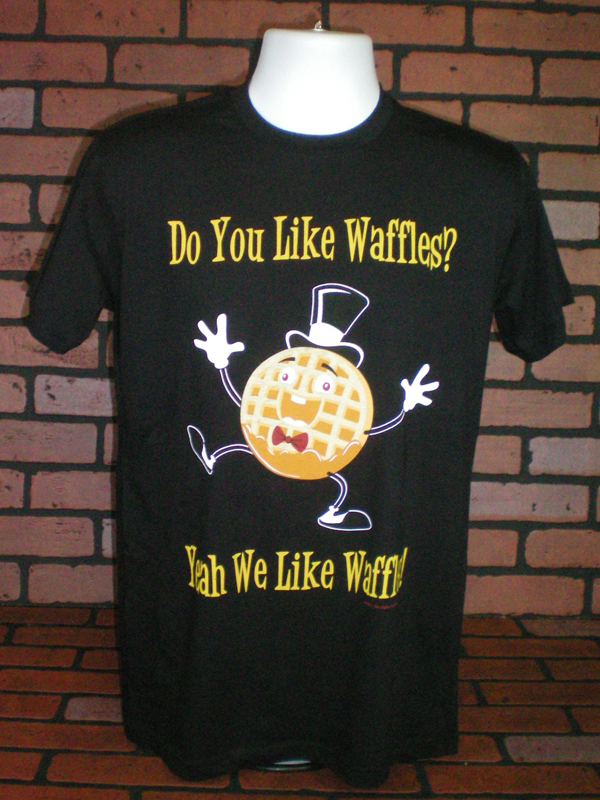 This shirt features the now legendary “Wally the Waffle” dancing and staring into space with the vacant look he made so famous with his YouTube video. Available in Black, Blue and Olive Green to match any wardrobe. These shirts are made of premium quality high thread count fabric for a lighter more trendy feel. Parry Gripp brings you the killer punk rock style “Presidential Seal” logo shirt. All the greatest bands have made shirts utilizing the Presidential Seal including the one made famous by the legendary Ramones! Available in black for men and pink for women. These shirts are classic heavy 100% cotton concert t-shirts just like you remember them. Very fun! Parry Gripp brings you the killer punk rock style “Presidential Seal” logo shirt. All the greatest bands have made shirts utilizing the Presidential Seal including the one made famous by the legendary Ramones! 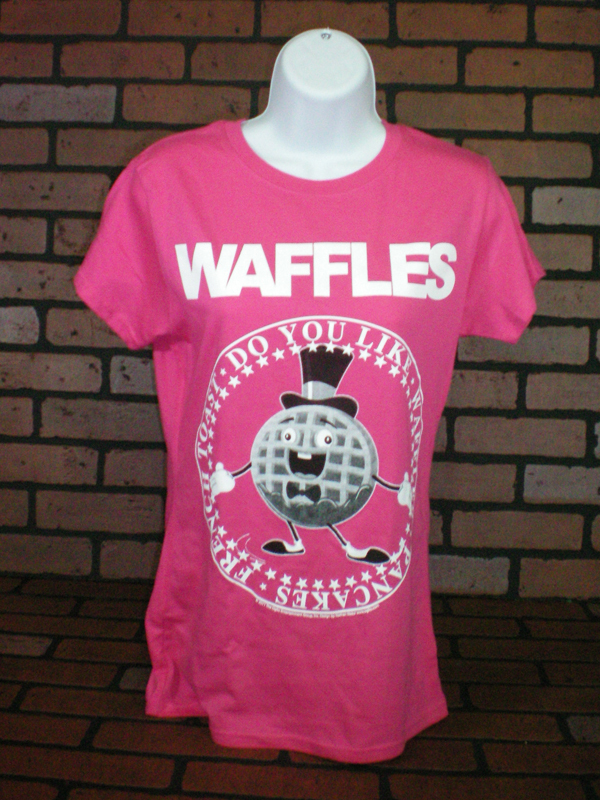 Available in black for men and pink for women. Very fun! 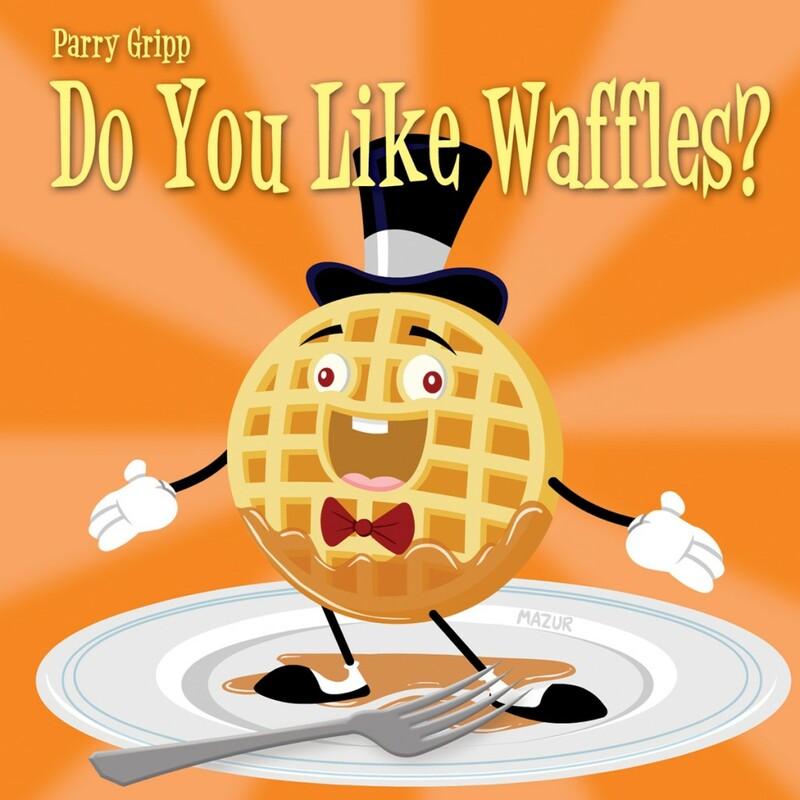 Parry Gripp brings together his most fun and clever songs about food for this CD collection. No matter how hard you try, you’ll find yourself singing along to the infectious tunes. 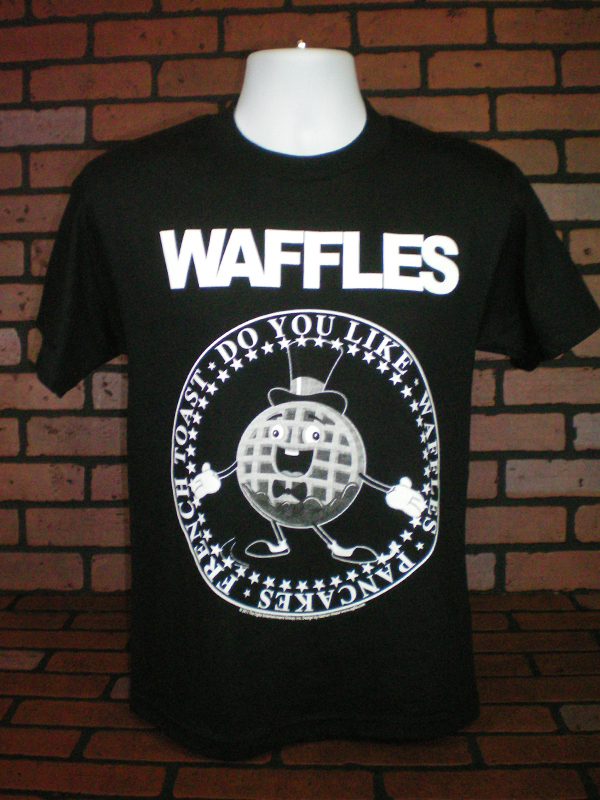 Includes the hits “Do You Like Waffles?” plus bonus Karaoke and sing along versions.